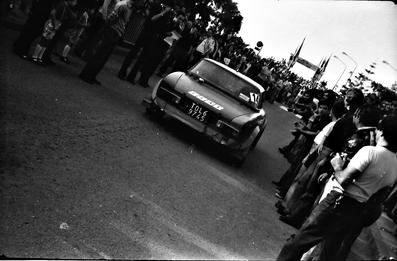 17º Rally Sanremo 1975. Fiat 124 Abarth Spider. Clasificado 2º.